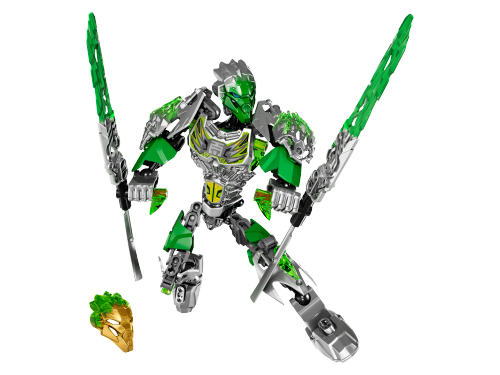 This thread is for discussion of Bionicle 2016 sets only. All discussion of the Bionicle 2016 story should be directed here. The problem here is that the earlier list gave set numbers, which made Mask Hunter the last of the same line as the Ghost sets. That list is so obviously fake and has been circulating around for a while now i have to question why people are even believing it. We saw it in January. Of this year. No way it's real. The Ghost Sets, I would wager, are fake. This newest list is far more believable. 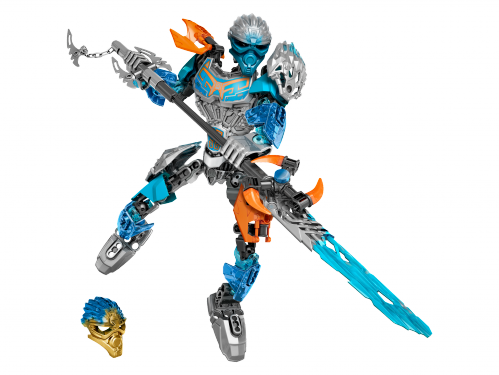 I feel like in a franchise like Bionicle where the story and sets play off eachother, that's going to be difficult. 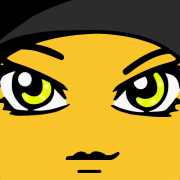 Agreed, it will be frustrating having to go back and forth between topics. 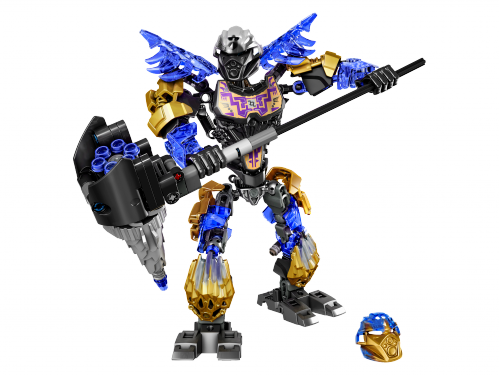 Also, if the small sets were Bohrok themed maybe they launch a "Krana" at the Toa, and the Toa contain a Krana in their sets as well? Like the battle in a set thing. Just throwing that out there. 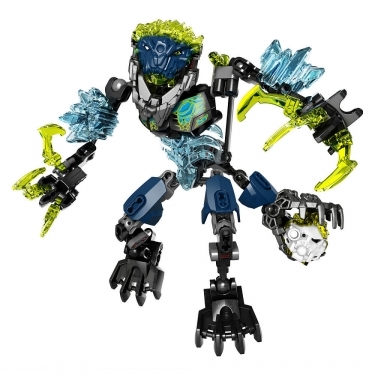 Am I the only one who doesn't want to see Bohrok? They never seemed like "super awesome cool" for me, plus I want G2 to come up with its ideas, not reusing the ones from the original series. I have mixed feelings on the matter. 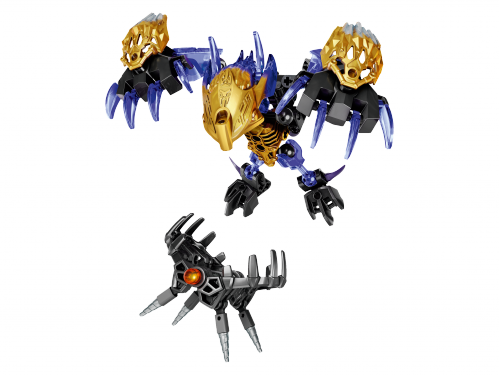 I loved the Bohrok (heck, I even liked the Kal,) but I'm wary of Gen2 revamping Gen1. The new Toa worked, but they're just humanoids. 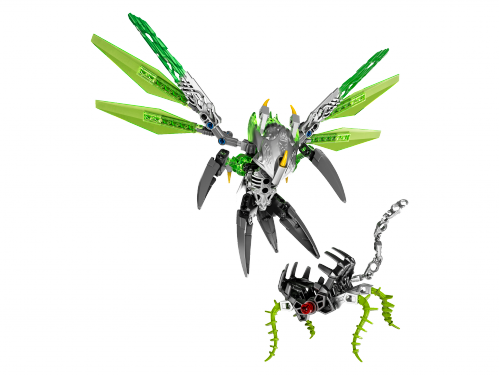 New Bohrok would be far more difficult to pull off, by virtue of both their shape and their function. The latter in particular is worrisome, seeing as the two function-based sets thus far have been the weakest of the year. Any guesses on who 'Mask Hunter' is supposed to be? I wanna say Makuta, but it's probably a LoSS-like being. I imagine the set as something like pre-death skull warrior with bow and sword but it has a belt for carrying masks in a 20$-25$ pricepoint. 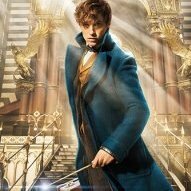 I'm actually pretty sure he's going to reuse hook-axe or hook-blade given his name. The discussion that is still over in the 2015 thread is pointing out that Ekimu is the "Mask Hunter" set. Wouldn't make more sense if it was Makuta? I mean he is hunting for the MoUP, after all. 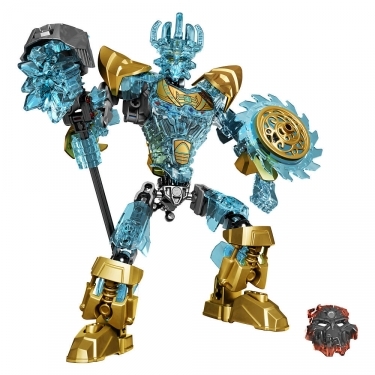 His set number that was supposedly revealed awhile back points that he'd be the size of a Titan (Tahu/Kopaka/Kulta). Wouldn't making him protector sized first make more sense? ^Exactly. 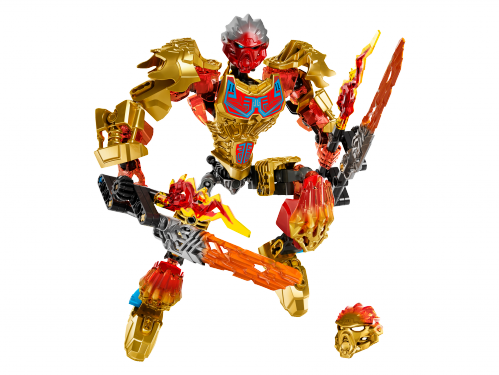 I don't know why so many assume Mask Hunter is Ekimu and not Makuta. Because, according to the playtesters (whether or not you believe them), there's an Ekimu set in the future, so he's the only one who would fit that sort of description. Well Ekimu was found dead and in pretty bad shape. And spoilers, but according to certain descriptions and other info it's mentioned that they will resurrect Ekimu with their golden masks. So it seems pretty clear that Makuta wants to do the same. And I'd believe that when Makuta was enlarged by MoUP it was permanent. 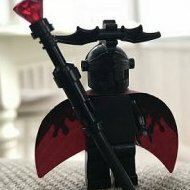 Anyone remember when LEGO referred to Makuta as the Mask Hoarder? What if it's been some bad translation or change in name for better marketing and he's now the Mask Hunter? 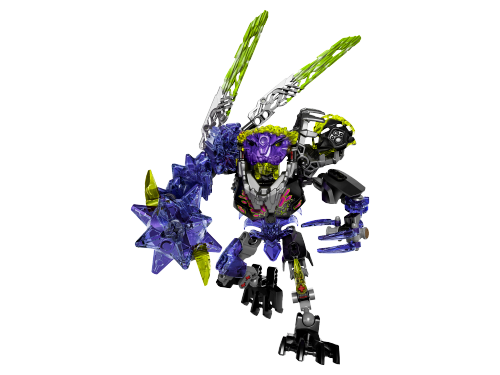 Man would I love to see an animation type purple and gold Makuta as that set. Though by that logic, it would mean we would be getting seven small sets that year and if this year was anything to go by it would be make sense for it to be a medium size set. I think it would be far more fitting for 'Mask Hunter' to be Makuta, as 'Hunter' is an ominous sounding monicker. 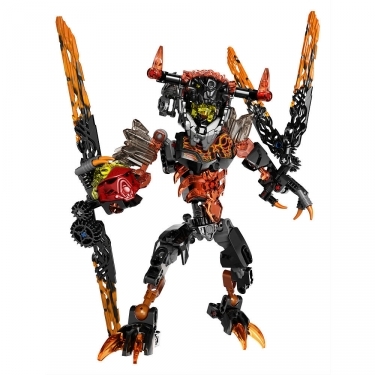 My guess if it is Makuta is that we will be getting a build ala 2015 Ekimu, with a gearbox attatched to a Protector-like build; the main difference between him and Ekimu will be that his limbs are longer/bulkier and he is in the red and black color scheme, signifying his transformation from the MoUP. This set could fit into the same $15 price point that LOSS occupied this year, as I feel that an Ekimu with longer limbs and more bulk could warrant $15. I am not sure what masks he would include- I doubt they would put in the MoCo until the Summer wave. Now we have two topics for 2016 discussion? 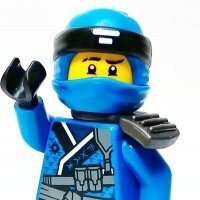 Going by the NINJAGO threads' track record, this isn't going to end very well. 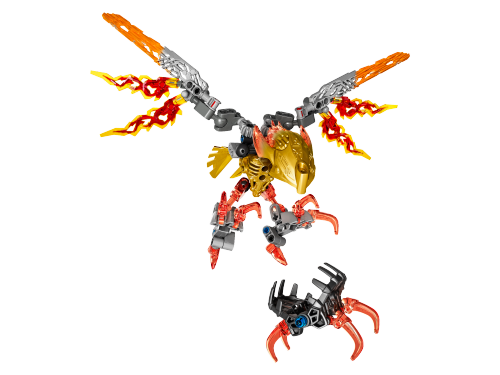 I never understood why people like the Bohrok so much. I bought one off of eBay last year during BFTGM and I don't see why people so highly regard them. 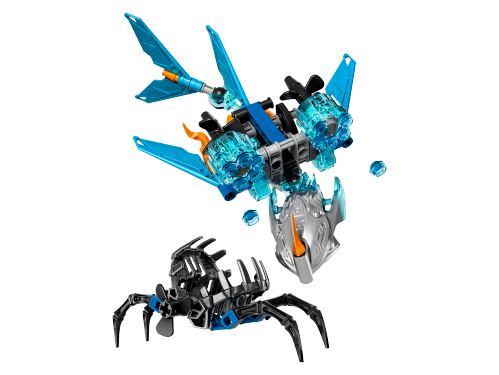 They can turn into a ball but they can't roll anywhere, and keeping them in their "hive" only has so much value and I hope we don't see any Bohrok-like villain in the future. Personally, I just likes small, drone-like villains. I absolutely loved the Nektann robots from the Voya Nui Online Game, and while I doubt there will be rolling Bohrok-like creatures (or at least that they'll compose most of the wave, considering that the build would be easily achievable using just three parts for the body and some adjustment to allow for the shooter), I think small crawling horde villains are pretty likely. The Skull Spiders are just a bit too small, although they're still fun. At protector size, I think the concept could work quite well. Horde villains lend themselves well to cleverly-done unifying themes and motifs. Especially if there's a horde leader villain in the summer wave. 2016 thread? So I guess it's happening, or at least pretty soon. Leaked images in like what, a week? 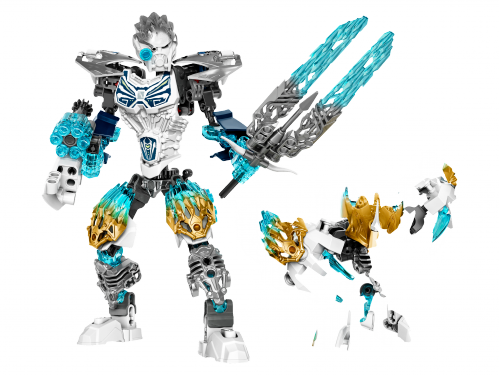 Ekimu upgrades himself, and the Toa so that they can go after Makuta. Something pertaining to the Mask of Control. Apologies if I'm edging into story discussion. Thank you for splitting set and story discussion! It was so hard to follow the 2015 thread. I liked the Bohrok for three main reasons: a) they had an interesting, unusual appearance; b) they turned out to be not really villains but misguided; and c) I love anything that transforms. I'd also like to see the Vahki (for reasons a) and c)), but they're probably too sci-fi and dystopian for G2 anyway. I don't expect G2 to be merely a revamp of G1 (especially after this year's Summer wave), nor would I want it to be that way. 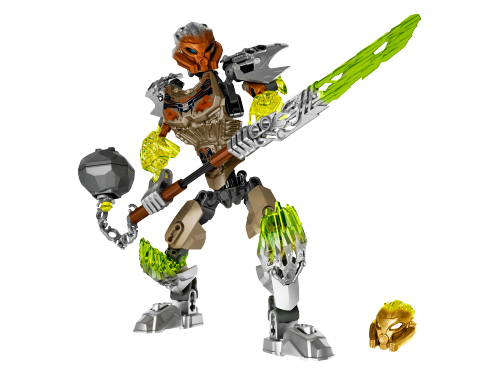 I just want to see, alongside new characters and concepts, more nods to the original line; so far we've only got the Toa, Makuta and the Mask of Creation (and perhaps the Mask of Time). Not for at least five years. 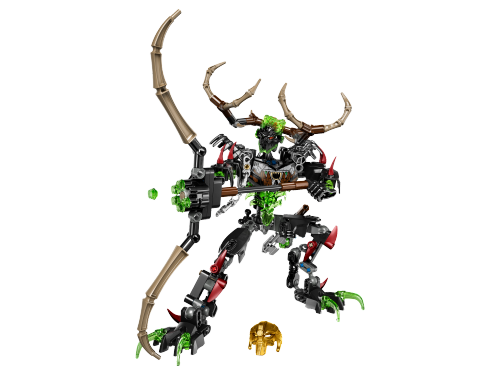 I think he's trying to say that Bohrok in the new building system wouldn't be exactly as the old ones, so your negatives don't apply to new Bohrok. 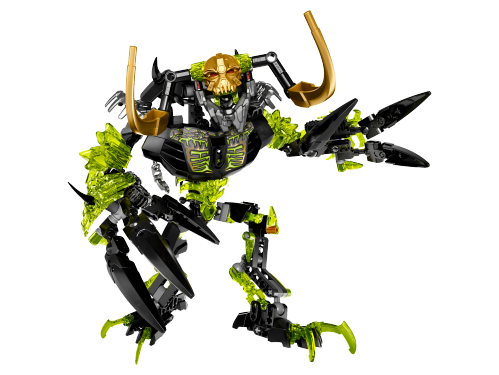 Also, the Bohrok could totally roll down a hill or across carpet. You have to actually toss them or roll them yourself, they don't move on their own.